There haven’t been too many news about Rahalla lately, but we are busy to get back on the road and continue our journey. And we do have some news! 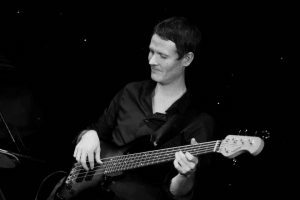 After our cellist Jann quit the band in summer, we are now happy and proud to announce that Sebastian Hoffmann, a bassplayer from Hannover, has joined Rahalla. 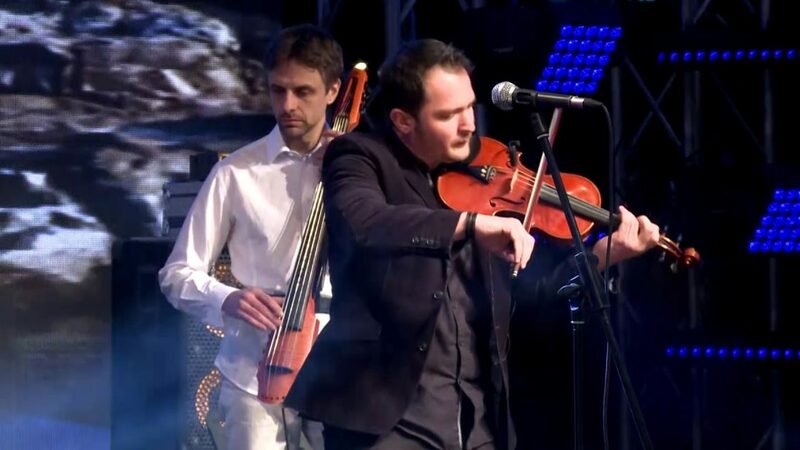 Sebastian is a remarkably versatile musician, playing in many bands and projects from progressive metal to jazz, which makes him the perfect choice for the groove and low end of our band. Now we are rehearsing with him for the next show, which will be at the wonderful Kultur im Esel e.V. in Sülbeck on September 8th. We’d be happy to see you there! After an intense time in the studio last year and a wonderful journey to Egypt in January, we are now proud and happy to announce the launch of our new website and finally the possibility to purchase our CD online. 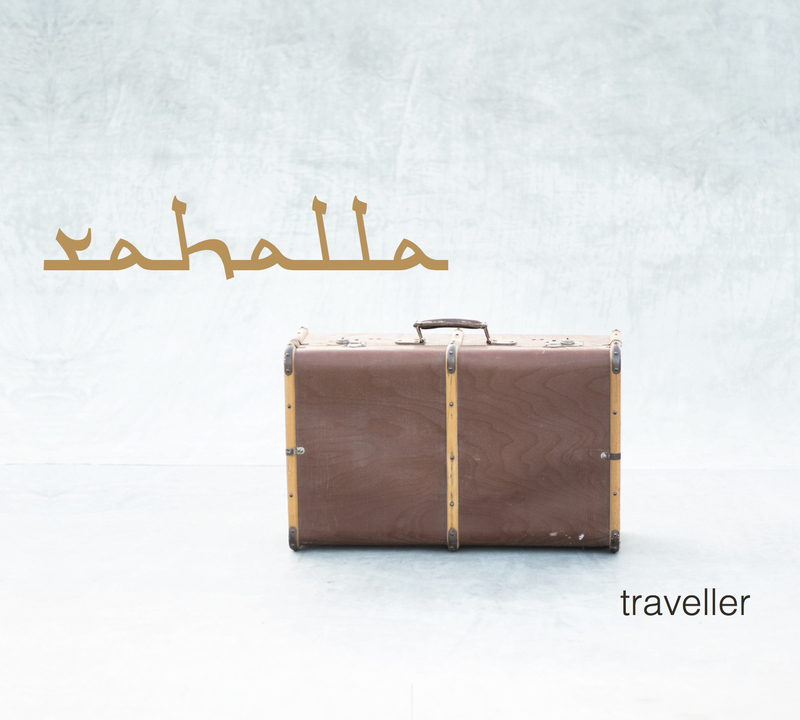 Listen to the complete album “traveller”, go to our webshop to get your copy of “traveller”, leave a comment or just take a look around, as we keep this website growing. And as a special treat for our first visitors, we give away a free track from our album for a limited time!